In a recent development, The Smart Cube, an award-winning global provider of research and analytics solutions, announced the appointment of Gaurav Kumar as it new Chief Operating Officer. Kumar, who first joined the company as Research Analyst in 2005 will lead the company’s operation as a part of his new role. 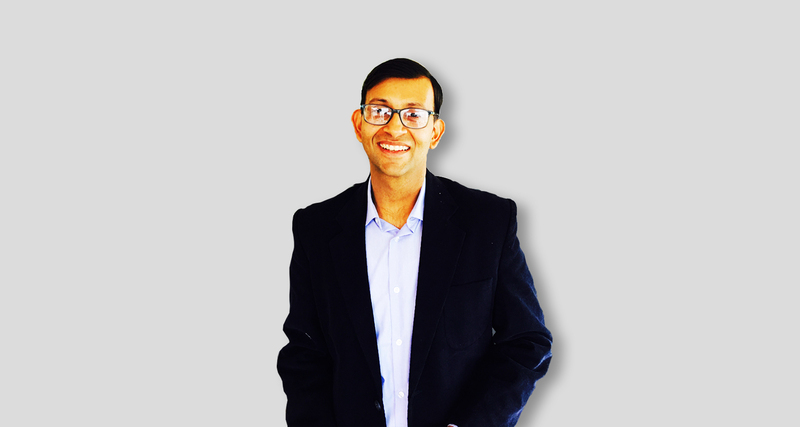 Since his initial days at The Smart Cube, Kumar has worked his way up to Associate Vice President, before joining Fidelity Investments in 2012 to grow its analytics and market intelligence function. In 2015, he was selected to join Fidelity’s elite GMA Leadership Program, involving four rotations across global operations. After completion, Gaurav was appointed to the position of Director of Digitisation, which focused on leveraging analytics and technology to enhance customer experience. “Hiring into such a strategically important role is a daunting task, but we have found the perfect person in Gaurav, combining deep understanding of our core business with a fresh mindset and relevant learnings from his previous experience”, commented Gautam Singh, Co-Founder and Chief Executive Officer of The Smart Cube. He added “He joins at a very exciting time, following the recent launch of our new sector-focused solutions, and his wealth of experience across financial services, consulting, pharmaceuticals, technology, and oil and gas, will be hugely beneficial. I’m very much looking forward to working with him again, to drive the next stage of our evolution”. As a part of his current role, Kumar will pick up the responsibilities previously held by Managing Director Sameer Walia, one of The Smart Cube’s three founders, and also strengthen the remit of the executive team. Walia, who has been in the industry for 15+ years, will step aside to pursue his lifelong dream of working full-time in the not-for-profit space, dedicating his time to new social causes. He will retain a non-executive role and his stake in the business. Headquartered in the UK with additional offices in the USA, Switzerland, Romania and India, The Smart Cube is a global provider of research and analytics solutions, primarily serving the CPG, Energy and Chemicals, Financial Services, Industrials, Life Sciences and Retail sectors. The company works with a third of companies in the Fortune 100, helping them make smarter decisions, accelerate value and gain a competitive edge.